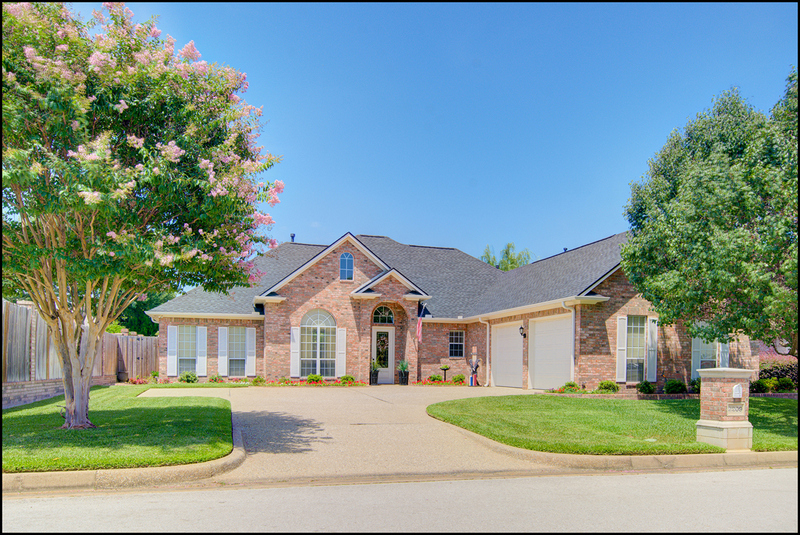 Below you will see all active homes for sale in Ashmore, straight from the Tyler TX MLS. 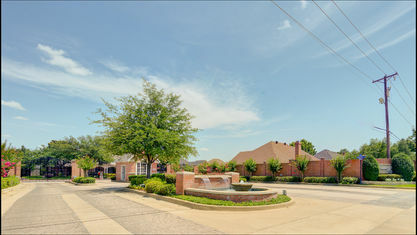 Ashmore is an exclusive, family neighborhood adjacent to the Hollytree gated community. It is located on Old Jacksonville Hwy in South Tyler. 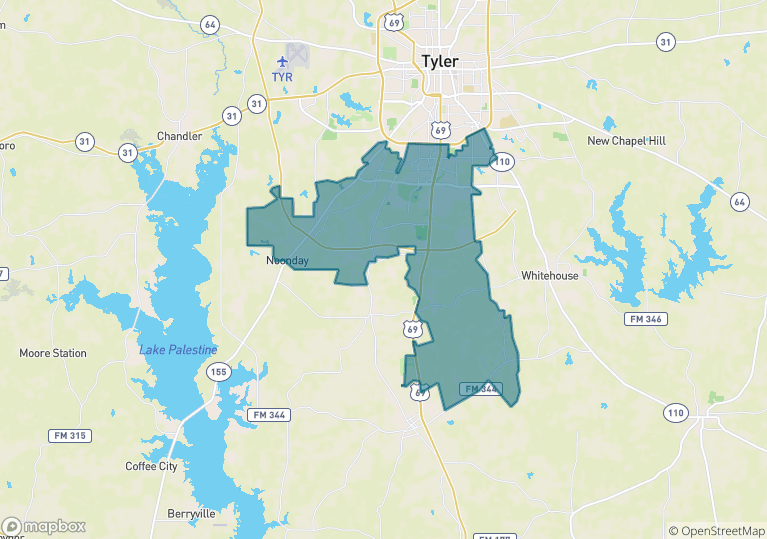 Not only is Ashmore incredibly convenient to all that Tyler offers – it is across the street from Brookshire’s superstore, FRESH Market, and it is in a high growth area to which many businesses are moving and some are building. 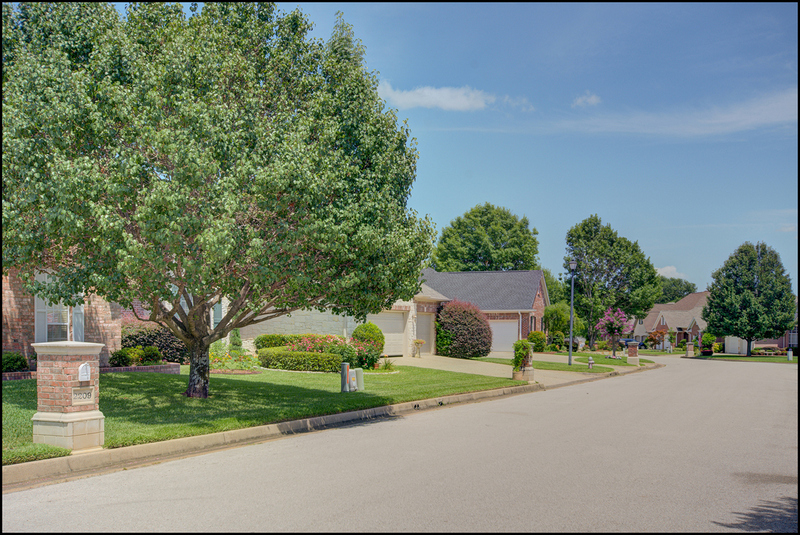 This prime growth location makes home purchases in Ashmore a sound business investment! 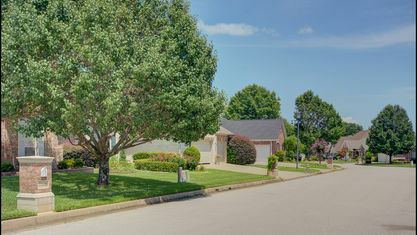 Ashmore has an active HOA, city utilities, and beautiful homes for sale in the $200-$300,000 range. Lot sizes are approximately 75′ X 120′. In Ashmore, the pride of ownership is visibly apparent. 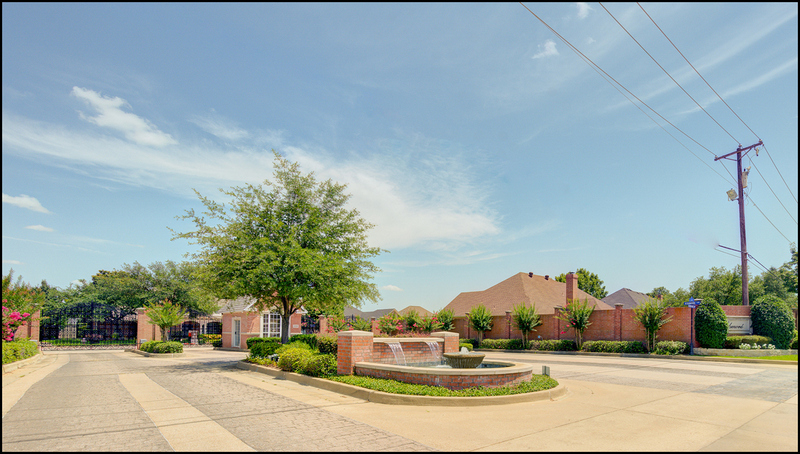 The subdivision offers some of the finest Tyler homes in a safe, family neighborhood in the Tyler Independent School District. 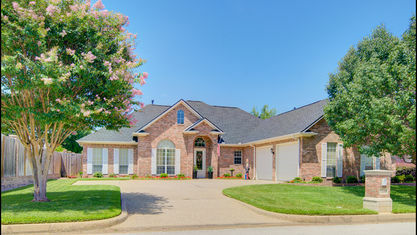 Real estate in Tyler doesn’t get much better than Ashmore for value and convenience. View our selection of available properties in the Ashmore area. Check out the latest demographic information available for Ashmore. 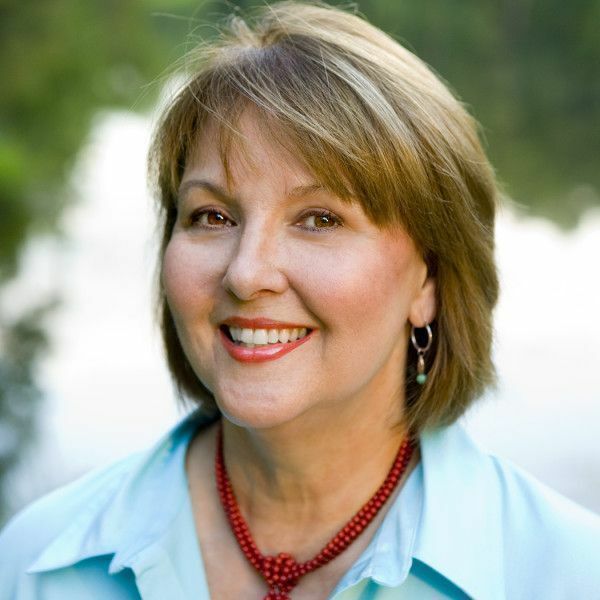 Get to know Ashmore better with our featured images and videos. Learn more about schools near Ashmore complete with ratings and contact information. Select level from the drop down box below. 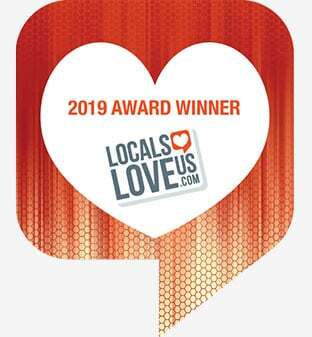 Browse through the top rated businesses in the most popular categories Ashmore has to offer.